On April 11th, Police Officer Marc St. Arromand was involved in a motorcycle collision and tragically succumbed to his injuries shortly after. 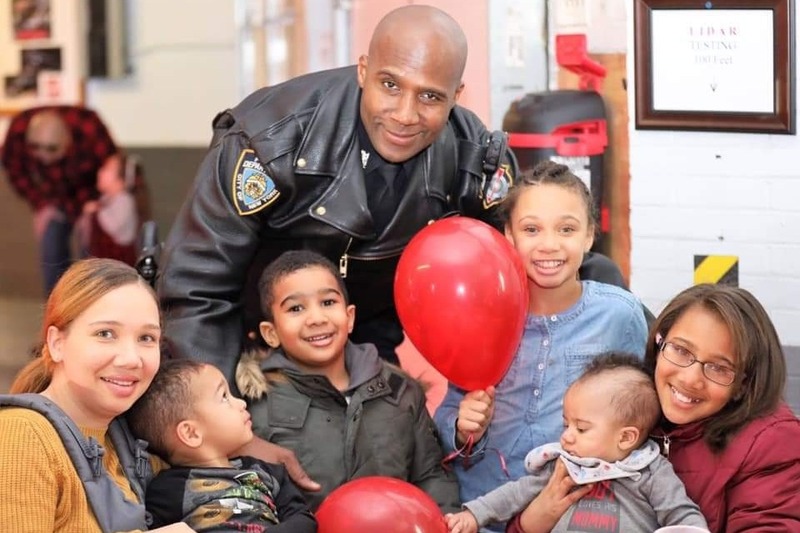 Marc, a 14 year veteran of the NYPD and a member of the Highway Patrol, leaves behind his wife, Cecilia, and 5 children, Sa'Niyah (11), Cayla (9) Michael (4), Daniel (2), and newborn Jason. Your donations will go directly to the St. Arromand family. The members of Highway Patrol Unit # 2 as well as the NYPD thank you for your support. Please share this donation page on your Facebook. Any and all help is appreciated.